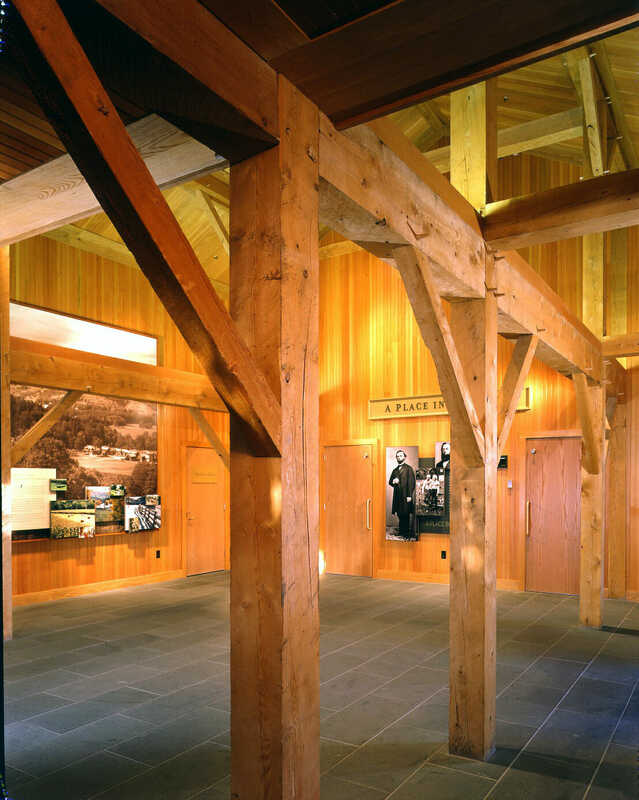 Traditional timber framing is our specialty, and it’s not something all framing companies offer. The men and the women in our shop hand craft every single timber for the frames we raise. If it were just about saving time, we could get a CNC machine. 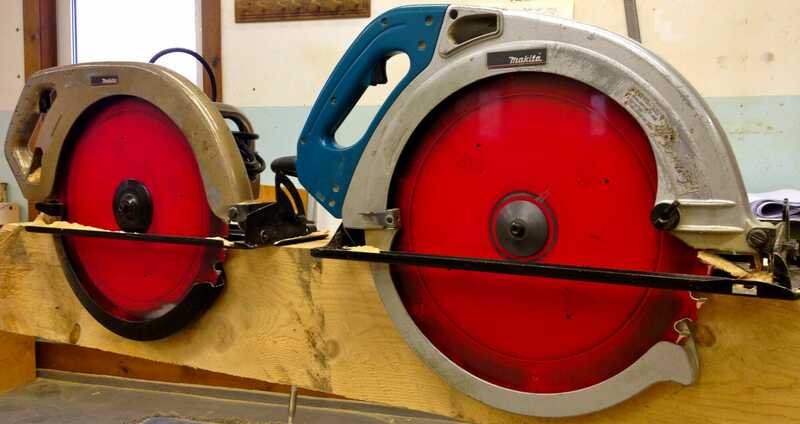 CNC machines can cut simple joinery for certain sized beams fast. However, often our frames are large and complex. Even if we wanted to use a CNC machine, it wouldn’t be much help. 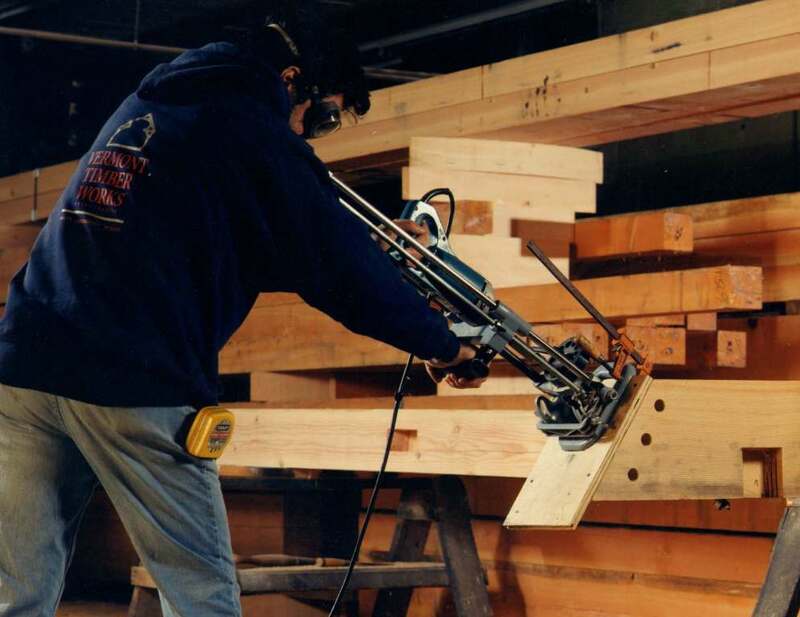 We cut large beams, curved timber, and complex joinery. That’s work for talented people! The layout team literally draw the designed cuts onto the timbers. 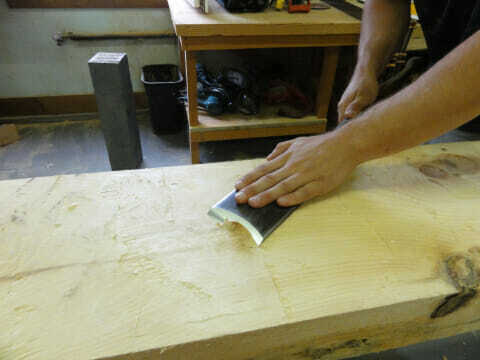 Above, is a picture of one of our guys cutting a dovetail. You can see the pencil lines. Below, Kellin is hewing a beam to make it look rustic. He’s using a slick. Any thoughts on which timber species hews up the nicest? 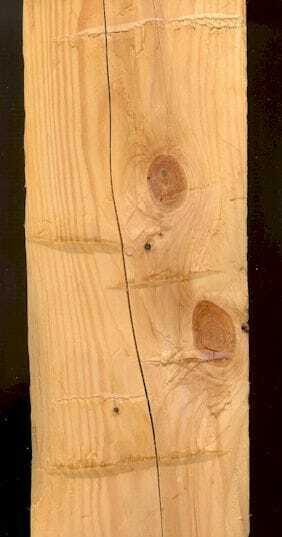 We think White Pine is the best hewing timber. 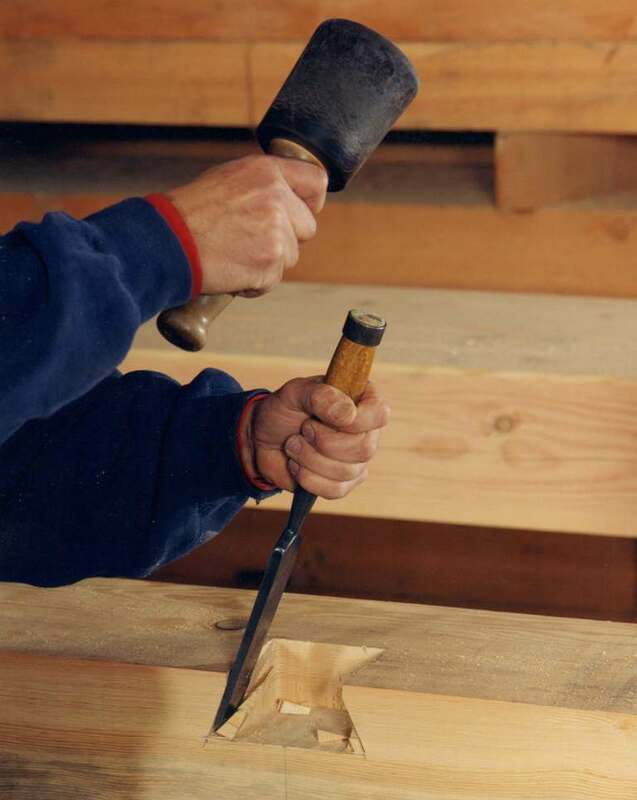 Below, a framer is using a chisel & mallet to perfect a tenon cut. 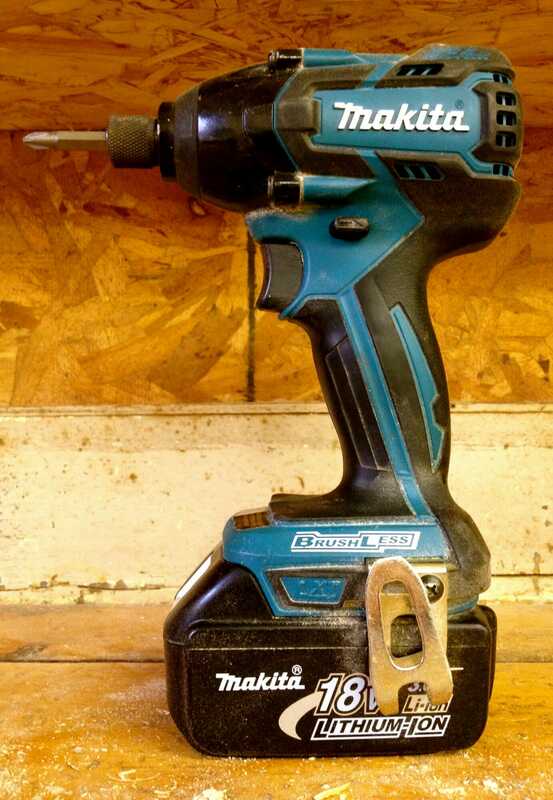 We use hand tools and power tools. 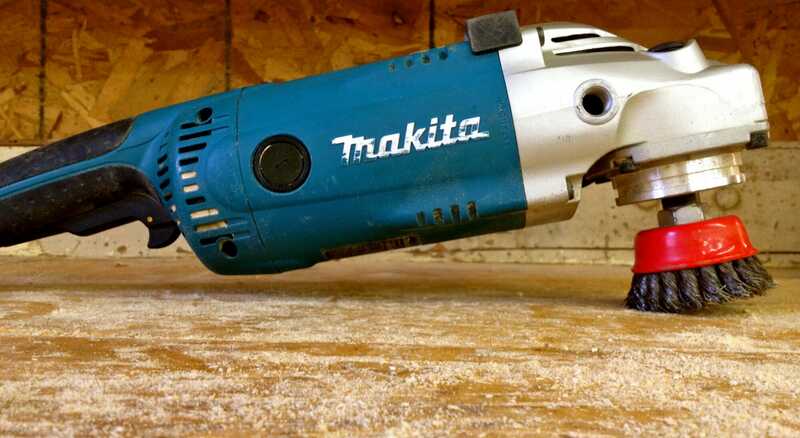 Check out some of the cool power tools in our shop! Then, of course, there is the end goal, which is a completed, hand-crafted timber frame. 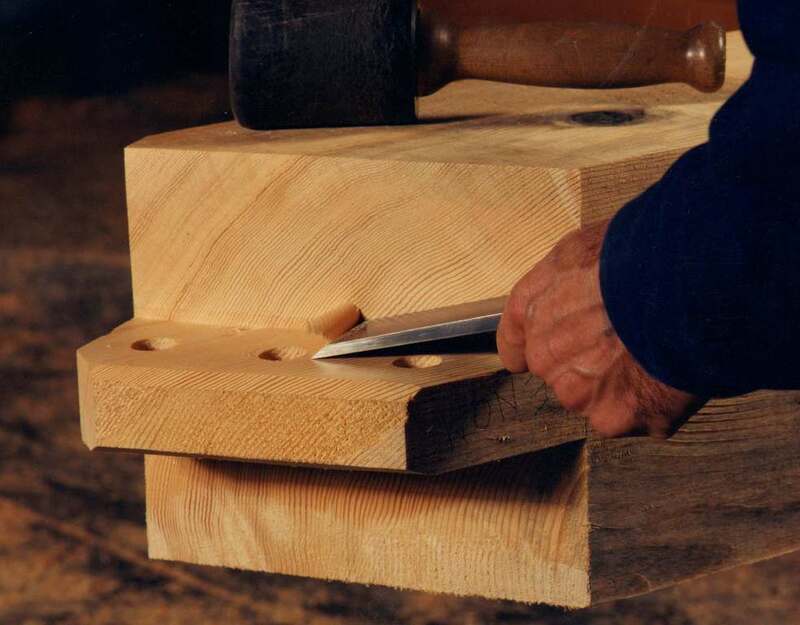 Thank you for stopping by our timber framer’s blog. If you like this post, or have any timber work questions, we invite you to get in contact, ask an expert, or share your thoughts in the comment section below!